Why Do Growers Dry and “Cure” Cannabis Buds? Your buds are ready for harvest, yet your job as a grower is not quite over yet. You still need to put your newly harvested buds through the cannabis curing process. 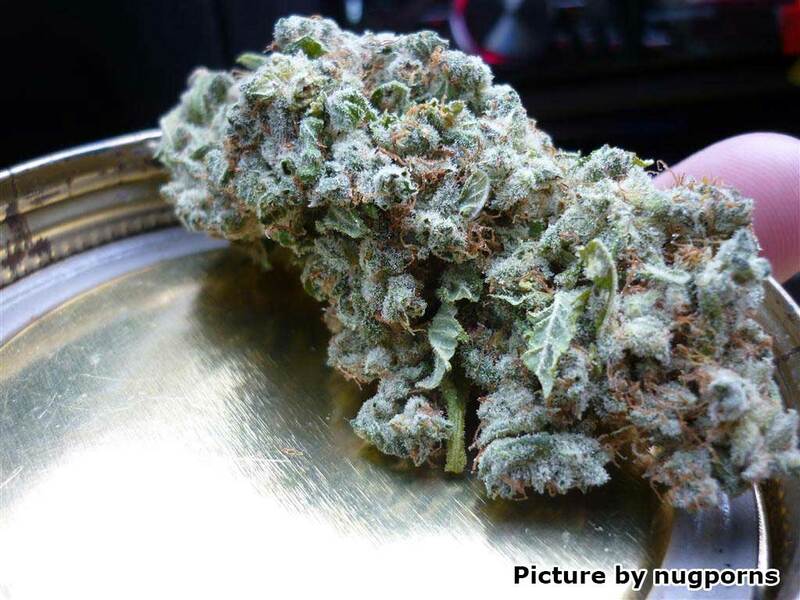 In order to ensure the best quality for your freshly harvested buds, you must prepare your buds with a process known as curing, which involves drying your buds slowly in a controlled environment, then keeping buds in glass jars over the course of a few weeks to let certain natural plant processes occur. Growers cure marijuana buds because they will not achieve their peak potency and quality if they’re uncured. If you started with great genetics and you’ve taken care of your marijuana plants properly during their life, then curing is what makes the difference between “just okay” and trophy-worthy buds.